Anyone with an interest in nature is welcome to attend our free meetings. We start with a few announcements of noteworthy upcoming events, conservation issues or projects. Our December meeting is a social with snacks, coffee and display tables. Our May meeting includes a native plant swap. 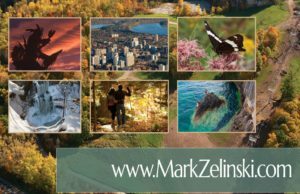 At each meeting field guides are available for sale, and Ontario Nature holiday cards are available to order in the fall. Meetings are usually on the 4th Monday of the month (unless that conflicts with a holiday) at 7:30 pm from September through May. The December meeting is earlier in the month and both it and the May meeting (which includes a short annual business meeting) start at 7:00 pm. Doors will open at 7:00 pm for regular meetings, or as may be announced for special meetings (AGM in May and December Social). Please do not use the Public Library Lots. Note that traffic around the block: Erb – Albert – Caroline is one-way counterclockwise. 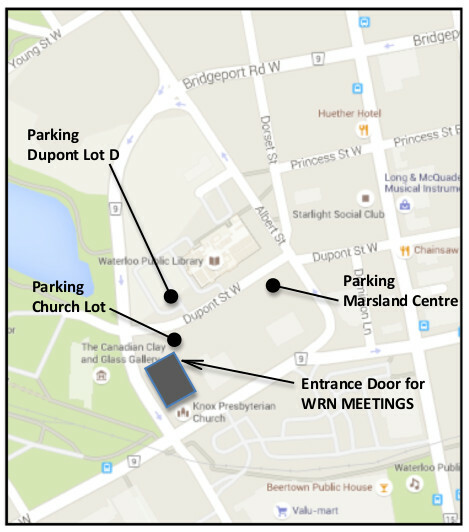 All parking access is from Dupont Street, which is two-­way and can be entered from either Albert or Caroline N.
There may be occasional disruptions or detours due to LRT construction. 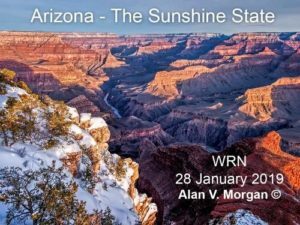 Join Alan and Anne as they visit some truly spectacular National Parks.